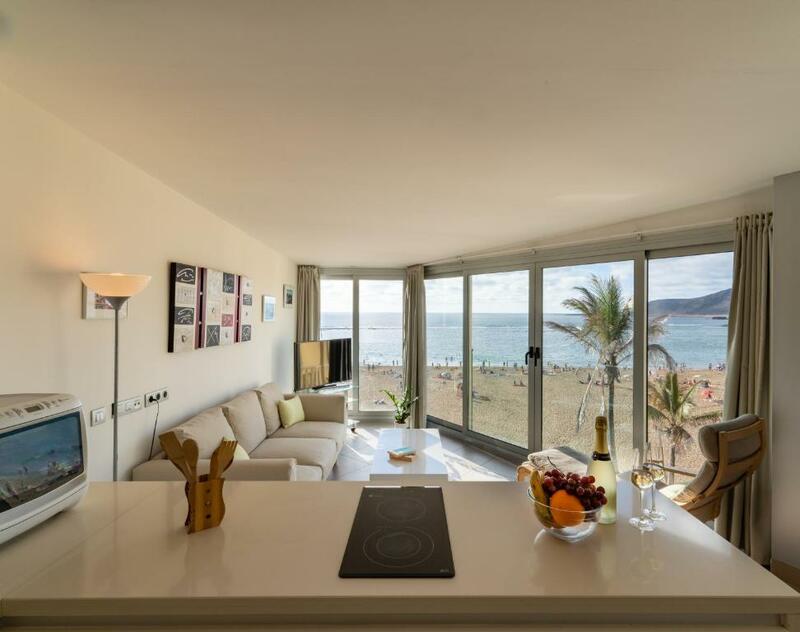 Lock in a great price for BEACHFRONT PLAYA GRANDE by Living Las Canteras – rated 9.3 by recent guests! One of our top picks in Las Palmas de Gran Canaria.Set in Las Palmas de Gran Canaria, this apartment is 1,000 feet from Parque de Santa Catalina. The unit is 1,650 feet from Centro Comercial El Muelle. Free WiFi is offered throughout the property. 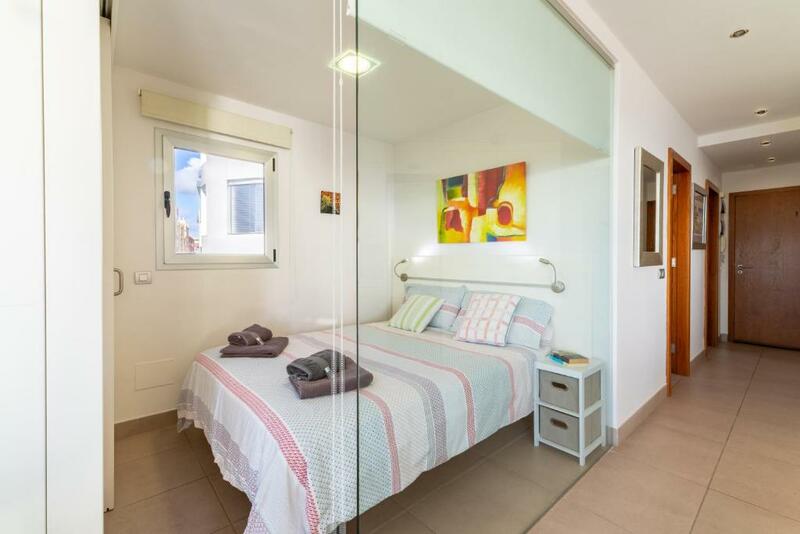 This modern and spacious apartment has 1 double bedroom and 1 single bedroom. 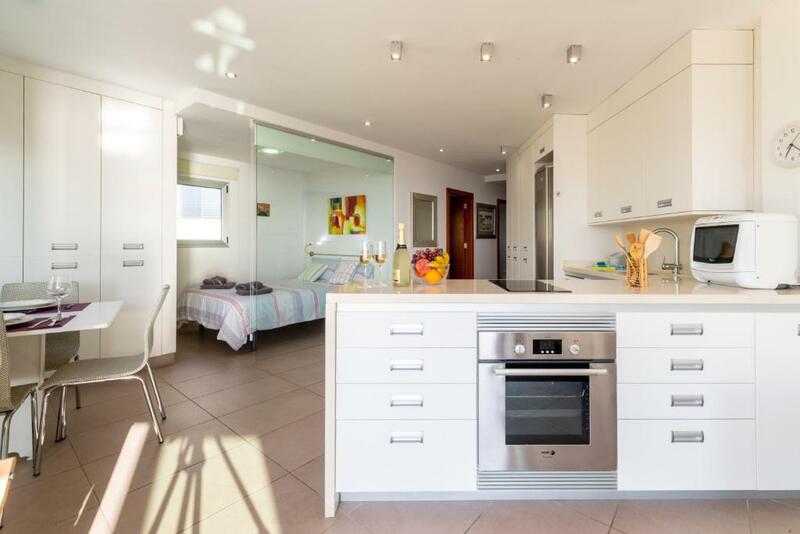 There is a fully-equipped kitchen, and living room area. The bathroom, as well as the entrance of the building, are adapted for guests with reduced mobility. 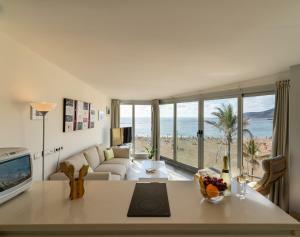 Towels and bed linen are provided at BEACHFRONT PLAYA GRANDE by Living Las Canteras, as well as beach towels. Bike hire is available at the property and the area is popular for cycling. Puerto de la Luz is 1.2 mi from BEACHFRONT PLAYA GRANDE by Living Las Canteras, while Parque Romano is 1.3 mi away. Gran Canaria Airport is 14 mi from the property. 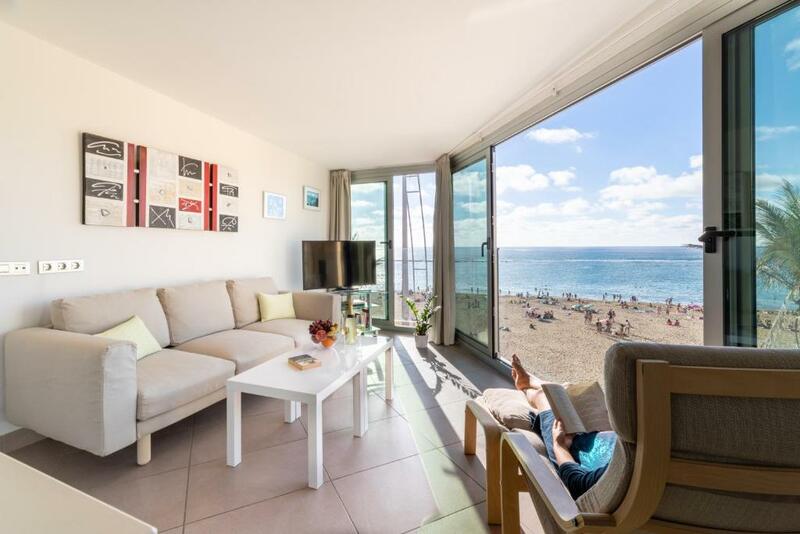 When would you like to stay at BEACHFRONT PLAYA GRANDE by Living Las Canteras? 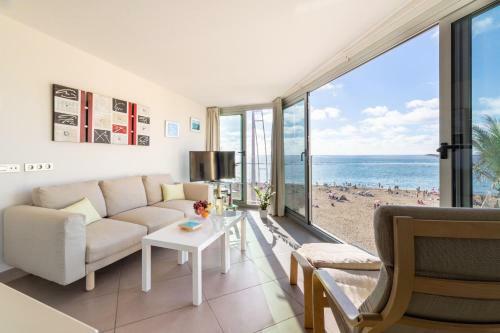 This modern and spacious apartment has 1 double bedroom and 1 single bedroom. 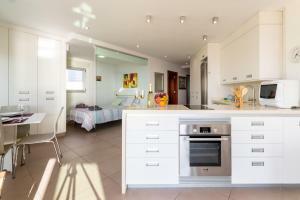 There is a fully-equipped kitchen, and living room area. The bathroom, as well as the entrance of the building, are adapted for guests with reduced mobility. Towels and bed linen are provided, as well as beach towels. Private parking is available at a location nearby (reservation is not needed) and costs EUR 14.50 per day. 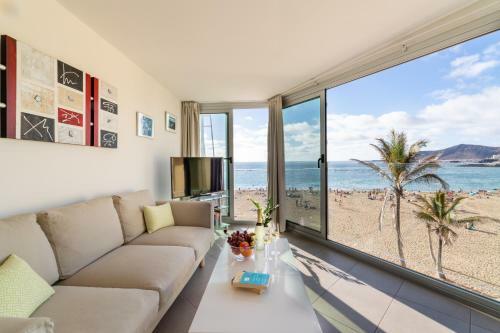 House Rules BEACHFRONT PLAYA GRANDE by Living Las Canteras takes special requests – add in the next step! Please inform BEACHFRONT PLAYA GRANDE by Living Las Canteras of your expected arrival time in advance. You can use the Special Requests box when booking, or contact the property directly using the contact details in your confirmation. no dislikes. Apartment was fully priced for what we got-- but this is not a complaint. 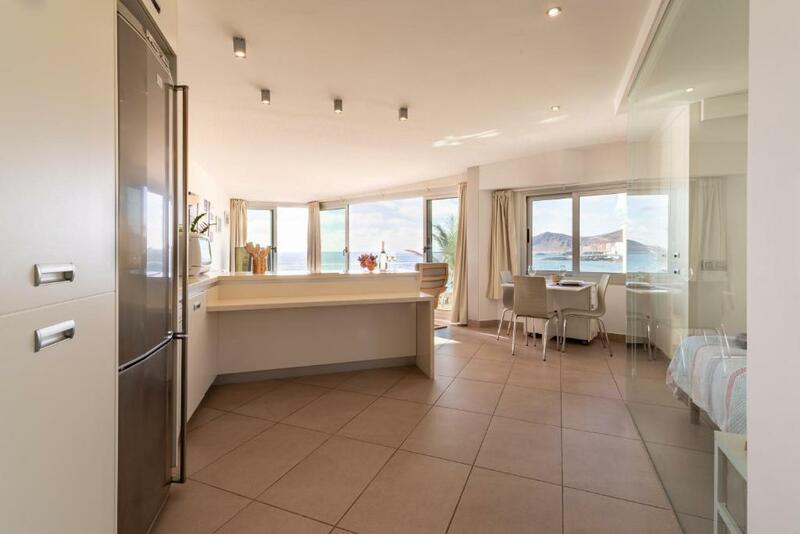 and the accommodation is best suited to 2 people only.